Formerly the Hotel 540. 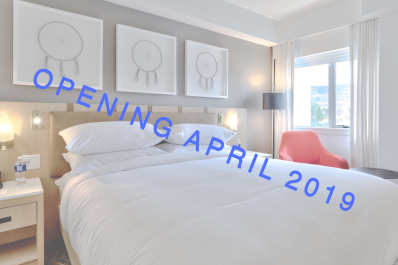 Reopening April 2019 as a Delta Hotels by Marriott Kamloops with completely NEW rooms, meeting space, restaurant, bar, lobby and grab and go market. 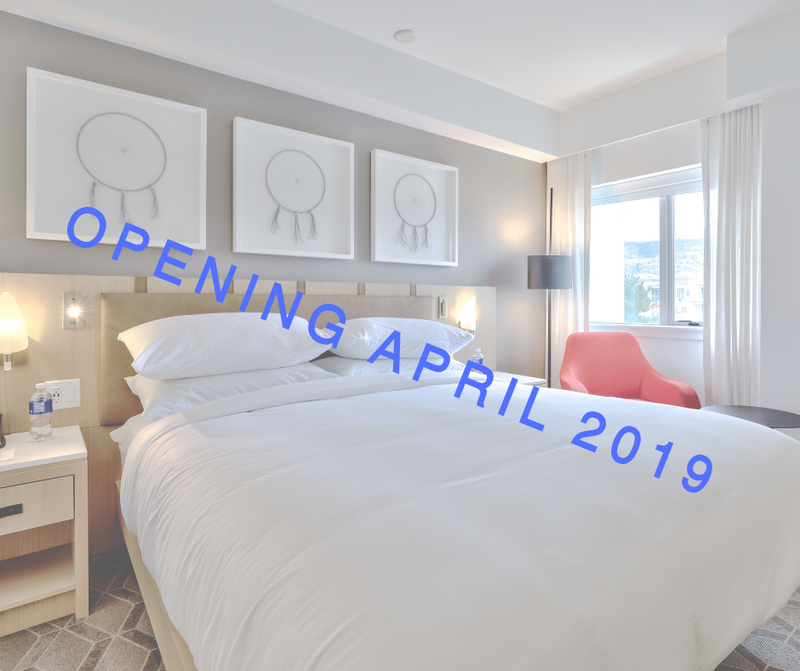 Call today to book your room for April 2019.